In 2009, Thomas ARNAUD created La Maison Metsens (House of Metsens) in the community of Allauch in the foothills of Marcel Pagnol with the ambition to offer the best available. For 10 years now, La Maison Metsens has been recognized for the quality as organizers of receptions for 10 to 1,000 people. 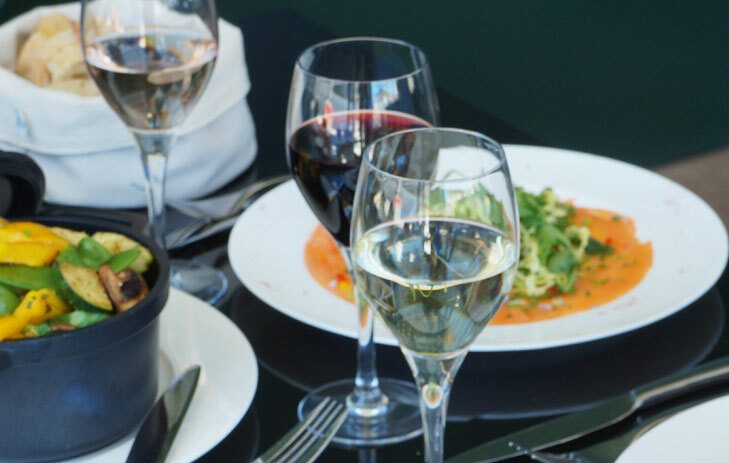 Our roots are anchored in the tradition of Mediterranean cuisine and French know-how, highlighting local products and preserving the richness of our gastronomy. 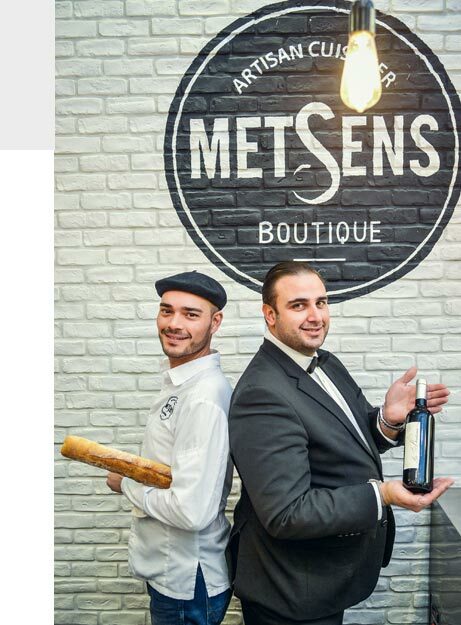 In 2017, a new brand development, in the line of Bistro, was launched with the grand opening of the first Metsens Bistro in the Bordeaux neighborhood Euratlantique. La Maison Metsens places the Human at the heart of the enterprise and its development. The implication and valorization of our teams are fundamental to the profession of artisan. Some of them have been trained and have developed professionally within La Maison Metsens to our greatest pride because we are convinced that a story is more beautiful when it is written together.